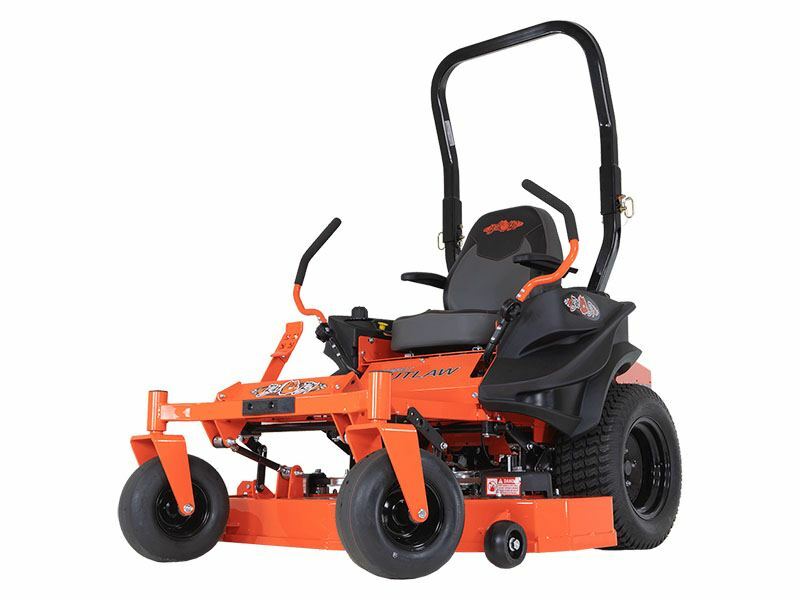 This popular zero-turn shares the same tough features as other Bad Boy Mowers, with a narrower side-to-side profile that lets it slip into areas that might otherwise be too tight to get to. This gate-entering mower can get in and out of most anywhere, leaving behind a great cut like only a Bad Boy Mower can. From front to back, it shares the same features such as our 2 in. x 2 in. all-steel rail frame, powerful engine options and great price with a side-to-side profile that lets it slip into areas that might otherwise be too tight to get to. There’s virtually no area this versatile mower can’t get in and out of quickly and efficiently — leaving behind a great cut like only a Bad Boy can. TOUGH GUTS TO RUN STRONG: With the ZT3400 Hydro-Gear® Integrated Powertrain, the Compact Outlaw features a drive that runs cooler and with less stress due to the extra heavy-duty gears and shaft system. 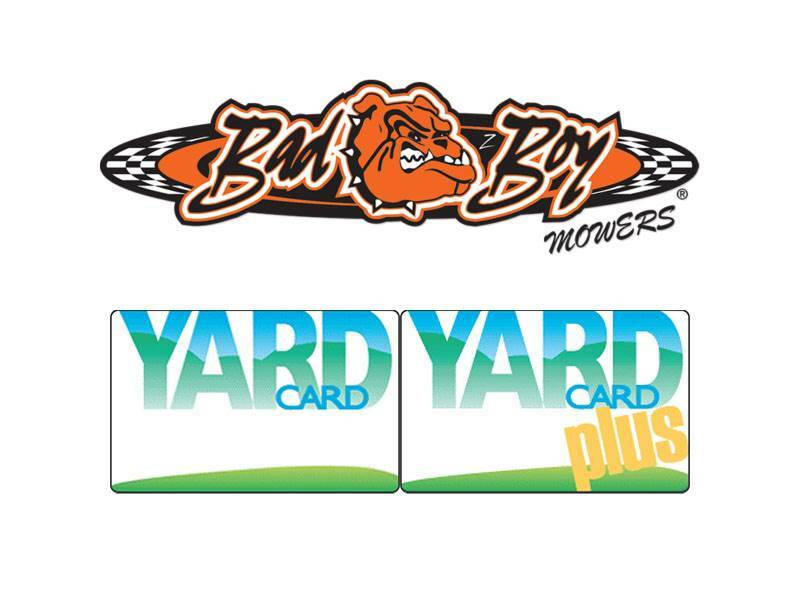 Provides more than en ough power for demanding lawn care professionals or large acerage homeowners. PATENTED SIDE IMPACT ABSORBERS: Dual deck support shocks that minimize damage to your deck due to side impacts, flexible when it has to be. 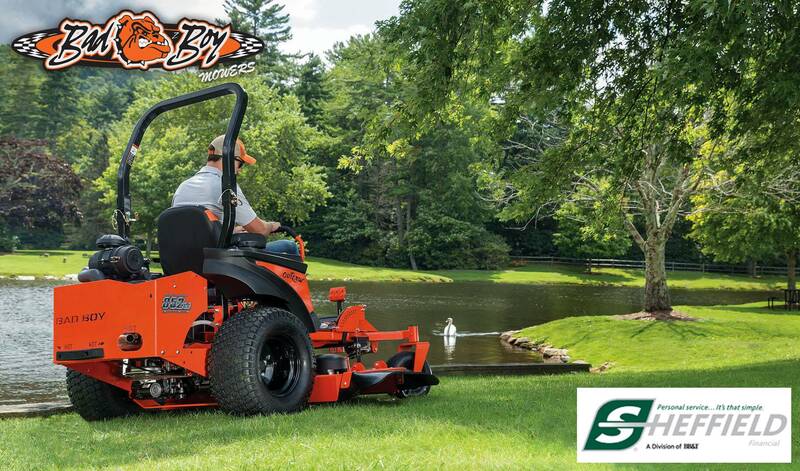 SOLID-STEEL, HEAVY-DUTY DECK: Known for our legendary deck strength, the Compact Outlaw features a 7-gauge formed and welded solid steel deck with an additional 3/8" reinforced edge and improved baffling system for greater lift, cleaner cut and even discharge. FROM THE FRAME UP! : The new design not only performs better—it looks great. Based on our new curved, front rail frame, our lower-profile stance makes for improved stability and our re-styled tanks look good no matter what size yard you're getting yourself into. PREMIUM COMFORT SEAT: Premium adjustable cushioned seat, with side and upper back support and cushioned arm rests. Overall - Chute Up / Chute Down 54 in. / 61 in.